The Easiest Way To Help Kids Love Reading! Mackin Read-Alongs are a special kind of eBook, featuring embedded human-voice narration synchronized with the words on the screen, which highlight as they are read. They connect the sounds that letters and words make with the letters and words themselves. A read-along is the connection point between auditory and linguistic learning. It fuels the development of increased phonemic awareness, fluency, vocabulary, and reading comprehension skills. Most importantly, read-alongs build confidence. 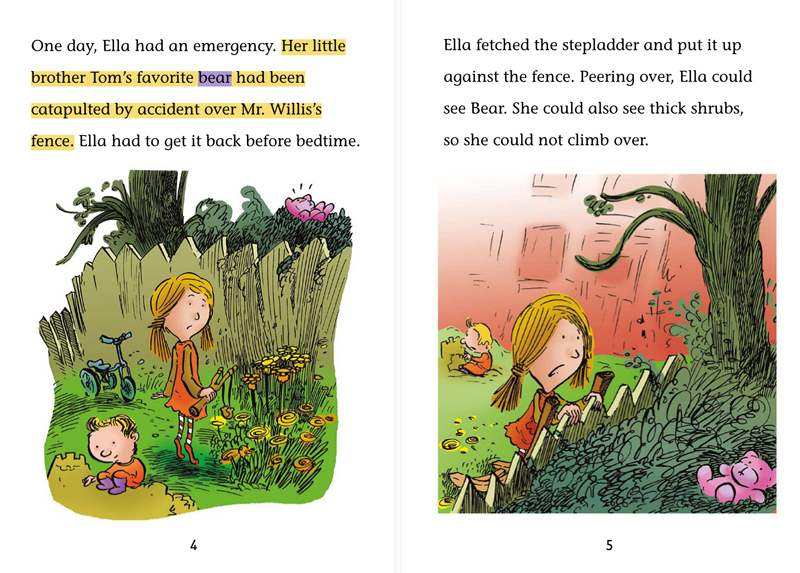 A read-along is an effective tool to support beginning, emerging, striving, and ESL readers of all ages, as they practice reading independently. Successful experiences with reading fuel young people to keep reading. Read-alongs provide positive experiences with reading for students of all abilities and motivate them to keep reading.